Tiana Challenger was born and raised in Hawaii. Her mother, a home-based herbalist, instilled in her the value found in our natural world from a very young age. Tiana moved to the mainland to attend the University of Nevada, Reno, where she graduated with a major in Journalism and a minor in English Writing. Upon graduating, she became an English teacher abroad in South East Asia for ESL high school students and maintained a photography and cooking travel blog. Having completed coursework with the Chestnut School of Herbal Medicine and as someone who practices sustainable living and agriculture, she now lives in Oregon with her husband where they operate a small farm just outside of Eugene. 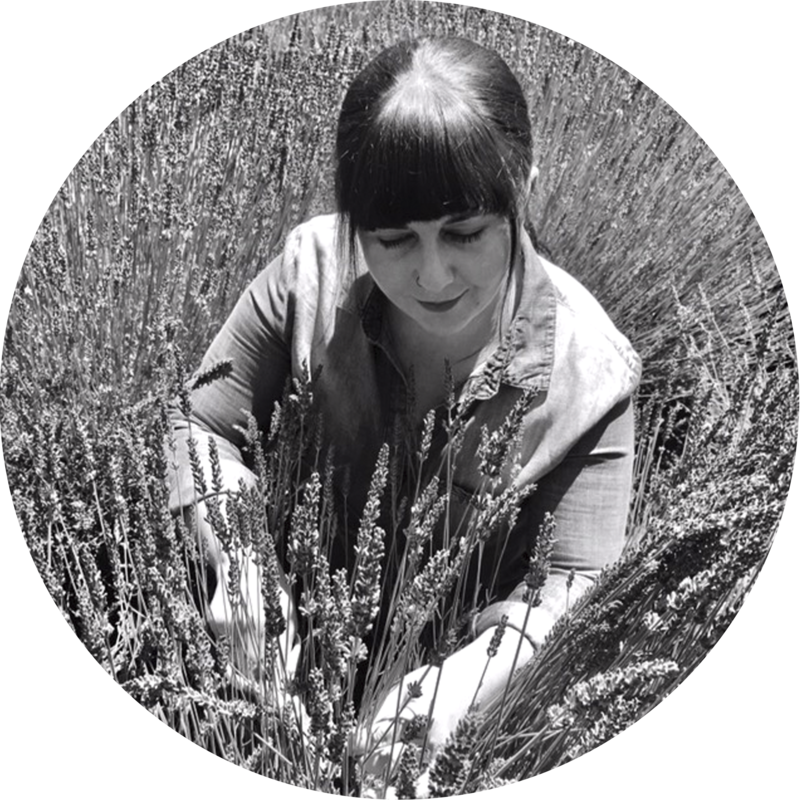 When she’s not working as a Product Coordinator for Mountain Rose Herbs, you can find her cooking up something new in the kitchen, spending time with her rescue animals, beekeeping, crafting repurposed furniture, tabling at the farmers market, practicing photography, or playing the cello. For as long as I can remember, I have had an affinity for anything relating to aromatherapy, be it the lovely scent of a new lotion, the pleasant fragrance warmly wafting from a candle, or the memories evoked by a classic perfume. As a child, I would spend hours carefully selecting flowers and herbs from the garden that, when combined, would produce “the best” aroma I could imagine in the moment. As herbs begin to emerge from the garden boxes that we built last summer, and the lavender we started from seed two years ago sends out fragrant new leaves and flowers, our bees become visible once more, busying themselves among our homestead's first brilliant blooms. Reminders of life-renewed spring forth everywhere I look, from the returning plants and flowers, to the bees buzzing from blossom to blossom, to my own little "gardening companion", my cat Theo, who playfully rolls around near me as I carefully transplant vegetable starts into the freshly tilled soil. Our chickens seem to enjoy these brighter days as well, leisurely sunbathing and picking at fresh grass outside of their coop. I savor every beautiful sight, sound, and aroma that surrounds me at this most exciting time of the year — there truly is no greater time than summer in the Willamette Valley!